Samsung has started pushing out a new update to its Galaxy Note5 former flagship. 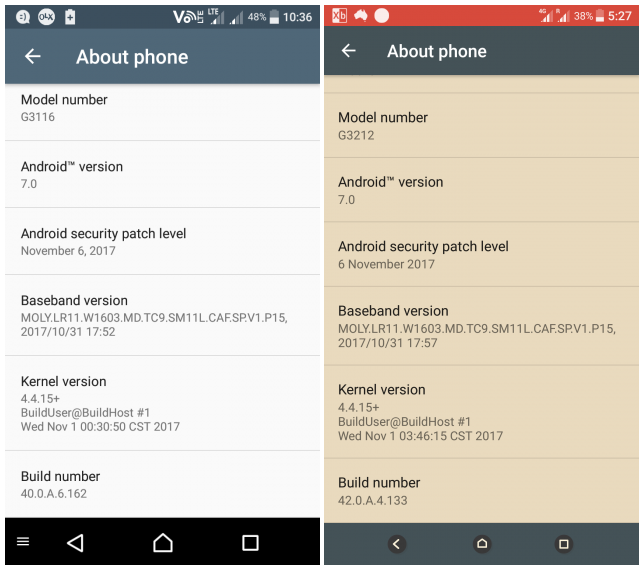 Currently hitting units in Taiwan, it's the November security patch. 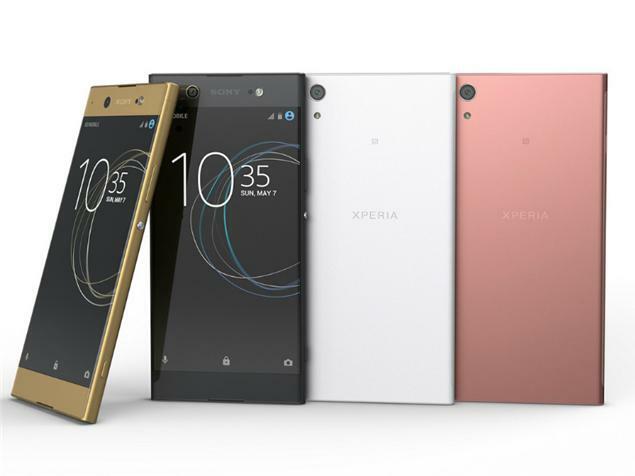 Moving on, the Sony Xperia XA1 series is also getting the November update. It arrives as version 40.0.A.6.162 for the XA1, 48.0.A.1.99 for the XA1 Plus, and 42.0.A.4.133 for the XA1 Ultra. Sadly, there's currently no information on what other changes (if any) are included in these updates. As is usually the case with OTA roll outs, it may take time for the update to hit your device, so be patient.